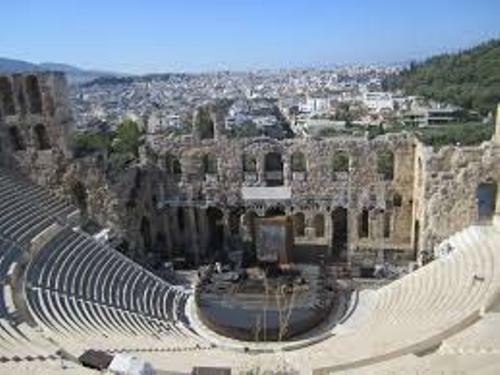 Facts about Ancient Athens present the ideas of the ancient times of the Greek people. People are very impressed with the Ancient Greek civilization. Each state had their own money, government and laws in ancient Greek. Even though the states in ancient Greek had different law and money, they had the similar religions and languages. The most important cities in ancient Greek were Sparta and Athens. The kings ruled both cities. But Athens then was ruled by their own people. We call it today as a democracy. The most powerful Greek state is Athens. If you check out the pictures or images of Athens in the past, you will be amazed with the beautiful public baths, shops and buildings. Can you tell me the famous temple in Athens? It is called Parthenon. The location of this marble temple is on top part of Acropolis. Today, this temple still exists. You can see the largest gold and ivory statue of Athena. 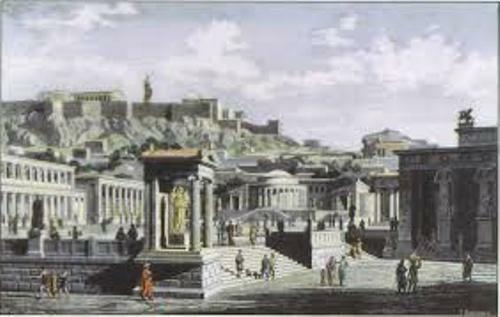 The ancient people in Athens lived below the rocky hill of Acropolis. 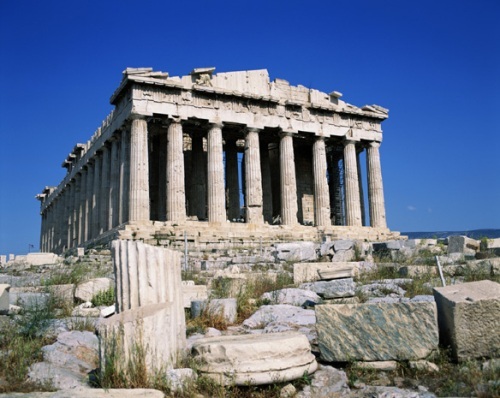 Learn more about Acropolis facts. Facts about Ancient Athens 5: who is Athena? The name of the city was taken from the famous goddess of Athena. This temple of Parthenon is used to worship this goddess of wisdom and war. There is a legend about the name of this powerful city. Poseidon and Athena were in a contest to have their name on this city. The people were served by Athens with an olive tree, while Poseidon promised them with the riches of the sea. Athena won the contest since the people think that olive trees were more valuable for them. Therefore, the city was called Athens. In the ancient time, the boys could go to school. The girls were educated at home. Democracy was used in Athens since it was ruled by people, not king anymore. The ruler was selected by all people in Athens. The large meeting was often held on the slope of the hill. The citizens could speak during the meeting to say their wish or complain to the government. 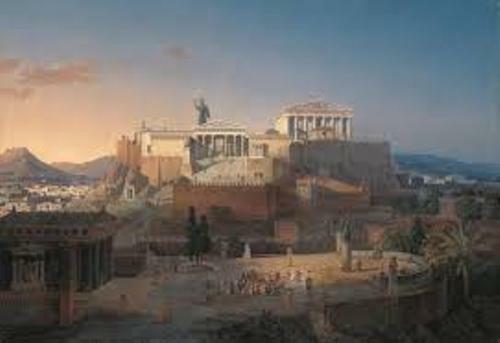 You should never think that the Athenian democracy was similar with our modern democracy. The slaves and women did not have the right to vote. 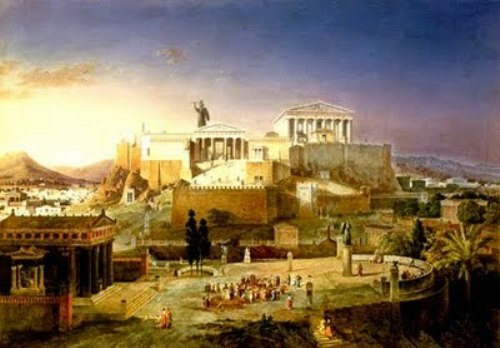 Are you interested with facts about ancient Athens?